I am passionate about professionals leading inspired and RESILIENT lives. Conscious Working Minds helps professionals and businesses put into practice tools that promote productivity and build resilience to stress. I love helping people and workplaces find ease while growing or going through transitions. I enjoy sharing innovative ways to cultivate work-life balance on individual and organizational levels. I work with clients to discover the leadership model that allows them to live, work, and create with ease. While coaching, consulting, and conducting trainings, I employ cutting edge mindfulness and neuroscience-based approaches that result in greater wellbeing and tangible improvements in professional and business success. 11 years practicing law specializing in addressing sexual violence in the workplace and in marginalized communities; creating and delivering trainings on behalf of the US Department of Justice for lawyers, advocates, law enforcement, and medical providers; pioneering social justice projects in marginalized communities. 25 years studying and teaching meditation, yoga, and creative visualization techniques to individuals and groups, focusing on transforming the way our brains are wired. In our coaching sessions, you build a personalized toolkit that grows your confidence and competence to address stresses that arise in your professional life. With surprising speed, you learn techniques that infuse your brain with optimism, possibility, and positivity. You develop a new skill set that allows you to create in new ways. Your professional life becomes more meaningful, engaging, and productive. You have more time to do what you love with the people you love. You feel joyful, free, relaxed, and at ease in the world. Coaching with Conscious Working Minds changes the way you live your life, think about your future, and exponentially increases your expectations for yourself and others. Contact Conscious Working Minds for a free 15-minute consultation on how you can become unstoppable today. Is your business ready to be transformed into a productive, cohesive, and creative work environment? I believe that the greatest potential for improving a business’ success lies in creating deeper connections among team members and in teaching all staff to how to be self-led. Conscious Working Minds helps business owners and management create productive working environments that support staff in fostering resilience to burnout, inspire loyalty, and grow new leaders. I use pioneering neuroscience techniques that are proven to build connection between your business and the individuals who work there. The results--a workplace transformed into a productive and profitable place that lives its vision and mission--are a surprisingly amazing return on your investment. Would you like to know what it feels like to own or manage a business where your workforce is as committed as you are to success? Contact Conscious Working Minds today for a free 15-minute consultation. A CORPORATE training should make all participants think, question the way they do things, and move the whole organization forward. Professional training courses should inspire us to be better employees and bosses, to want more from our profession, and to have more to offer the world. A professional training created and delivered by Conscious Working Minds goes beyond the average lecture and results in an interactive, interesting, and informative training tailored for your audience. In person and online trainings are available. Contact Conscious Working Minds today for a free 15-minute consultation on how to deliver a dynamic corporate training. Cutting edge neuroscience and mindfulness techniques and theory that are easy to practice and build resilience to stress resulting in a more efficient and effective workforce. Mindfulness meditation practices for professionals that maximize cognition, focus, and efficacy while improving overall well-being. Find out if your business's policies and practices cultivate a culture of resilience that supports employee performance and the bottom line. Burnout prevention and resilience building strategies for businesses and professionals that enhance productivity and performance. Understanding the connection between what happens to us when we help others…and what to do about it. A revolutionary leadership model that strengthens individual and team capacity, and results in a more creative and connected workforce. A revolutionary methodology that illuminates what your staff, team members, or clients really need, and how to stand and deliver. Gentle yoga stretches for the workplace that release stress and improve focus, clarity, and productivity. Does your team need a reset? Is it time for your business or board to pause and get perspective? Does your team need a planning, restorative, or celebratory retreat? Conscious Working Minds assists you in developing and facilitating a meaningful corporate retreat that connects participants to themselves, to the retreat objectives, and to each other. 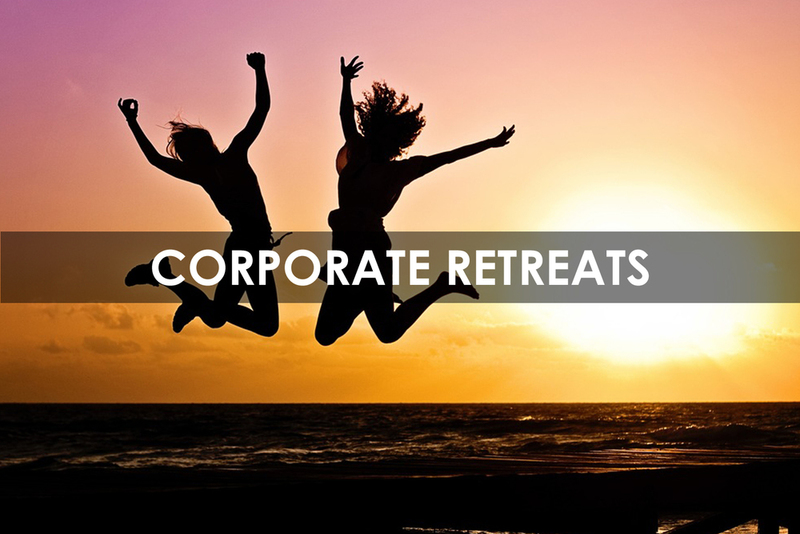 Contact Conscious Working Minds today for a free 15-minute consultation on how to develop and facilitate a worthwhile corporate retreat experience. Are you ready for the world to learn what you have to teach? Do you have an incredible idea but aren’t sure how to package it so that you can sell it to others? Would you like your staff, team, or clients to learn something new but aren’t sure how to effectively get the message across? 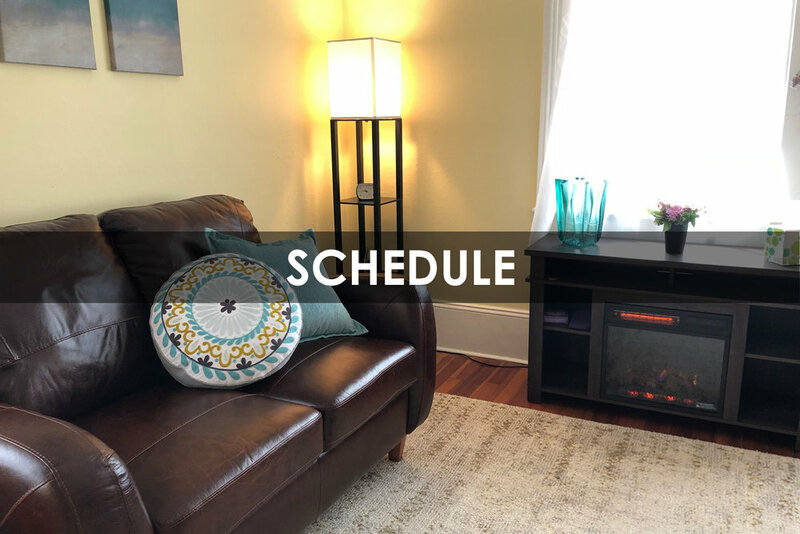 With 25 years of experience facilitating groups and teaching everything from kindergarten to undergraduate to law school, I employ all of my secret teaching tools to help you create an engaging and effective curriculum you can use online or in-person. 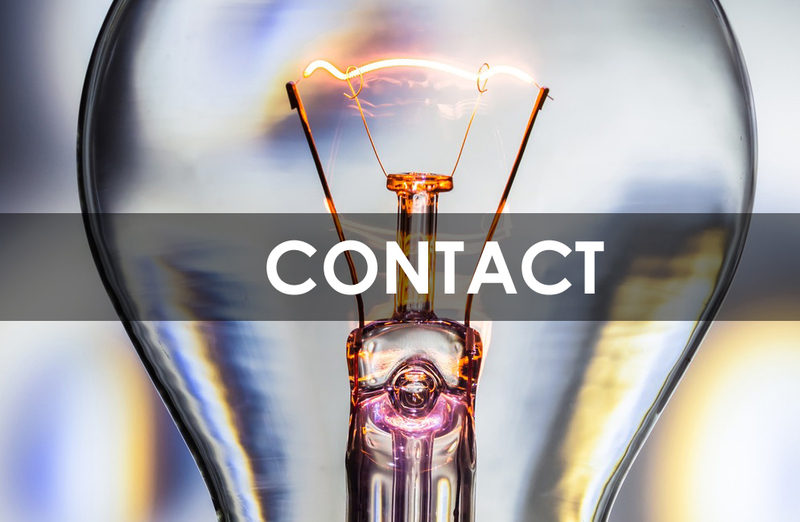 Contact Conscious Working Minds for a free 15-minute consultation on how to turn your amazing idea into a marketable product.